With the Eternus CD10000, Fujitsu launches the world’s first storage platform designed to grow as long as online data will be needed. 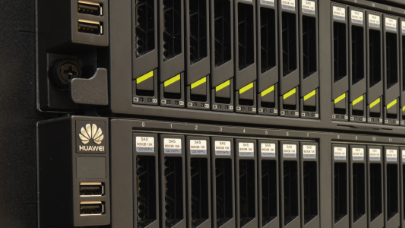 An offer adapted to organizations in need of petabyte capabilities for Big Data processing. The ETERNUS CD10000 is a new storage offering that, unlike conventional disk arrays, uses conventional server nodes and open source software (RedHat Ceph on CentOS). This scale-out solution can store a total capacity of 56 Peta-bytes. It is particularly destined to companies and operators who assemble today an OpenStack private cloud infrastructure. As a platform with virtually unlimited storage capacity, CD10000 is designed to meet the exponential growth of data. With a total volume of data generated and stored online that continues to multiply, organizations face three major problems: increased demand on scalability, greater complexity and associated costs, and to circumvent the physical limitations to be able to move data between storage systems without disruption. 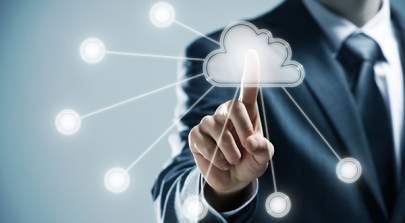 Together, these three factors advocate in favor of a new approach to enterprise storage with volumes of data that can be counted in tens of Peta-bytes. To give some perspective, a Peta-byte equals about 100,000 hours of full HD 1080p video. 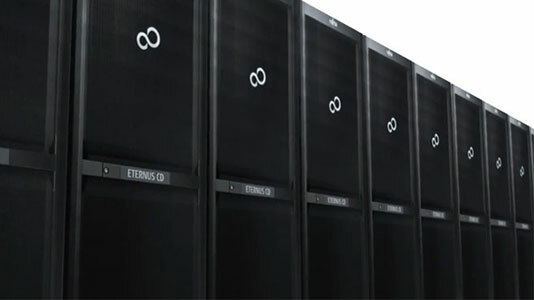 The Eternus CD10000 comes in the form of a fully autonomous 42U rack containing all the servers, storage arrays, disks and connectivity. The operating system used is Ceph, an open source software that can expose the contents as a file, block and object from a cluster of storage nodes distributed objects on which data is distributed. In theory, Ceph is capable of handling up to 1 exabyte (1000 Peta-bytes, or 1 million Terabytes), leaving a substantial margin of evolution. 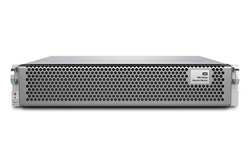 Base node – each containing two Xeon processors and 12.6To raw capacity with 16 900 GB 10000 rpm SAS drives and 2.5-inch SSD PCI Express for caching, logging and metadata. Capacitive node – 252To each containing 60 3.5-inch SATA drives to 14 900GB 7,200 rpm SAS drives. 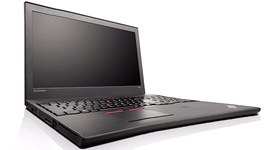 Performance oriented node – each containing 34.2To raw capacity using SAS 2.5-inch 10000 rpm and PCIe SSD. The network interfaces through a 10Gbit Ethernet link and its resources are exploitable via KVM, Swift and S3. Usable capacity of the system depends of course on the number of data replicas (eg two or three) in place to protect against data loss. In a system of 224 nodes, the total number of discs amounts to nearly 13,400 discs. 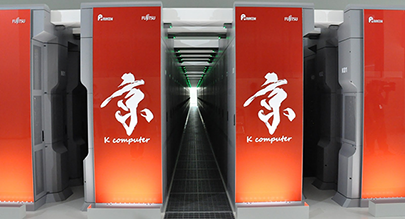 To improve redundancy and data resilience, Fujitsu decided to bypass RAID and uses a replication mechanism and self-healing with an almost zero downtime according to Fujitsu. The level of protection may be further improved by increasing the number of copies, one to two, three or four depending on their criticality. 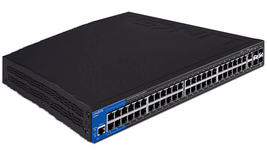 The Eternus CD10000 is designed to evolve with the emergence of newer technologies. The CD1000 HyperScale architecture allows to add, change and update the storage nodes without service interruption. The racks can notably be upgraded without stopping the machine, the software undertaking to move data to use the new nodes, operation after which the old racks can be décommissionned. 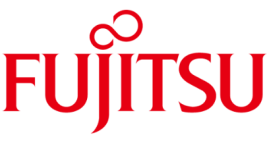 Fujitsu is actively working with partners and customers to add applications CD10000 system to equip it to cloud services, file synchronization, and data archiving.